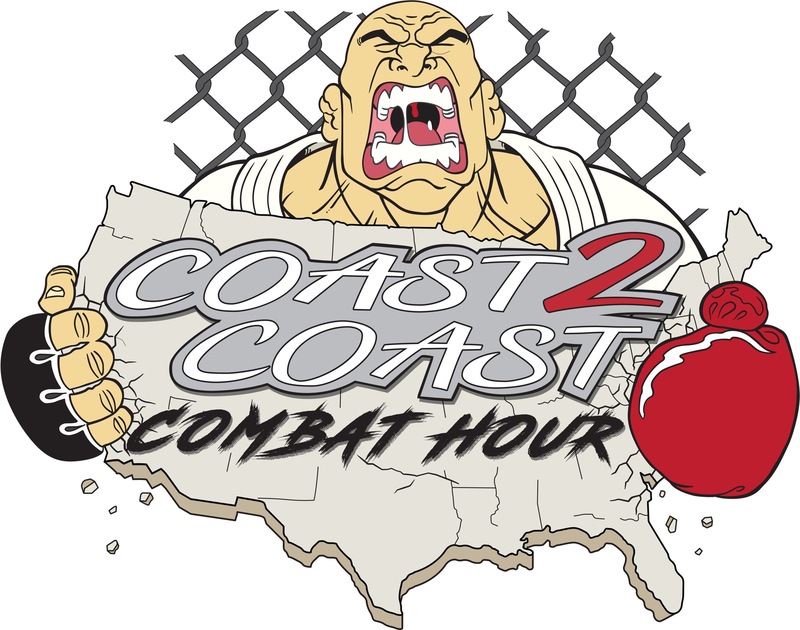 Discussion in 'Cageside - MMA Discussion' started by MMAHAWK, Feb 5, 2019. Big day today for the Combat Hour! We had the pleasure to welcome back young team quest fighter Mason Iacobellis. Since we last spoke to him he won his first amateur title and has signed with the #1 amateur event in the world Tuff N Uff. Scheduled to fight later this month, his opponent dropped out. He talks waiting for his next victim and what it’s like to train at a world famous gym. Also training with his coach Sam Alves as he prepares to fight on the UFC 234 main card this weekend. Ed @Carbazel was also able to catch up with Bellator fighter Anthony Taylor. Taylor who has had multiple bouts against SBG fighters, including James Gallagher. Well he has some words and a challenge for the newest mma free agent Artem Lobov. Will he be the man to welcome the Russian Hammer to Bellator?